The cave that got its name from the type of reed growing outside is a major tourist attraction in the Guangxi province of China. Lit from within by multi-colored lights, being inside the cave is a mind-bending experience—one you shouldn’t miss. 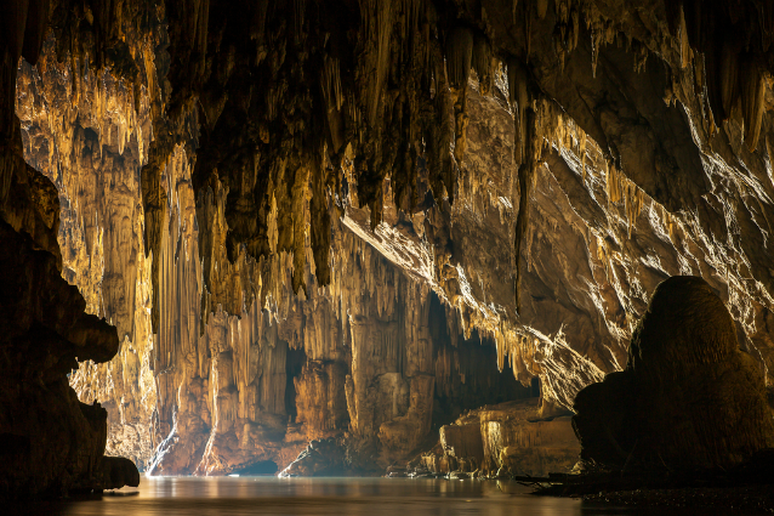 These caves are incredible feats of nature and man—and many of them are still being discovered today. No one found the Cave of Crystals until 2000 and no one has been able to explore the whole interior due to its extreme heat and humidity. Better yet, the largest cave system in the entire world was recently discovered in 2009—and there could be an even larger cave out there, no one knows for sure. These incredible earthly features are being unveiled and explored all the time. Though you may not be able to visit and get inside some of these caves, they are definitely worth a look. 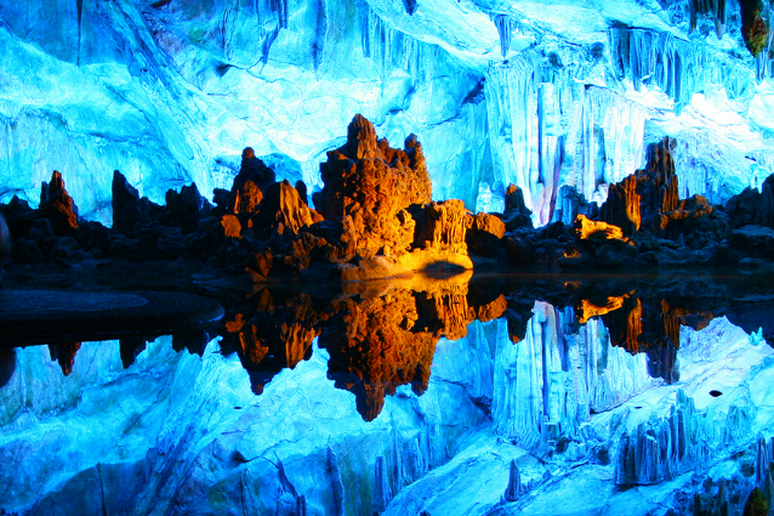 From Patagonia to China, these natural and man-made caves are unbelievable. This cave system in northern Thailand is home to bats, swifts, a stream and gigantic rock formations. To explore the limestone cave, which is one of the biggest in the country of Thailand, you must hire a guide who will bring a lantern. No one is allowed to venture in alone, but with the gas lamps, it doesn’t get too much more authentic than this. Branch off from the main chamber into one of three side chambers by way of a ladder and explore the depths of this cave. 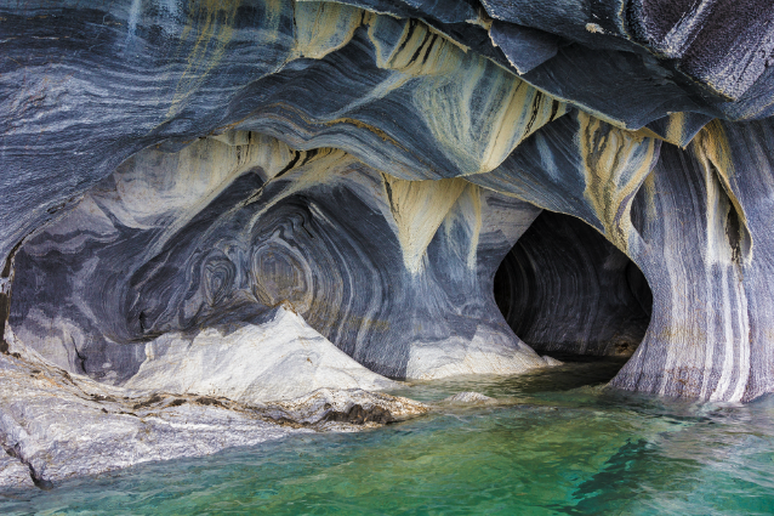 Out in in the turquoise waters of General Carrera Lake sits 5,000 million tons of marble, elegantly shaped by nature into caves. Viewing the caves in person is a far more beautiful experience than looking at any photo, but getting there is more difficult than you can imagine. After a series of flights into the city of Coyhaique, you’ll need to drive another 200 miles and then board a boat, which will get you to the caves. 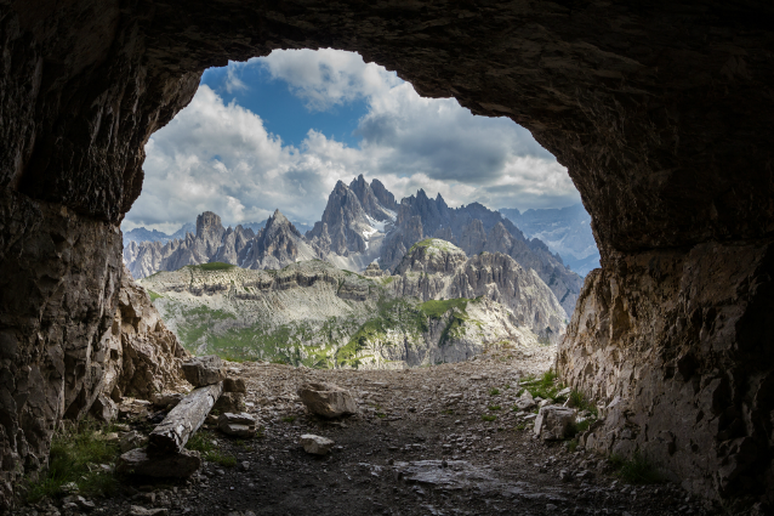 The stunningly beautiful man-made caves that sit high among the Dolomites are the result of a dark, tragic time. The area was the front line between Italy and Austria during World War I and as a result these caves still exist in the mountains and bullet holes still line many of the trees below. 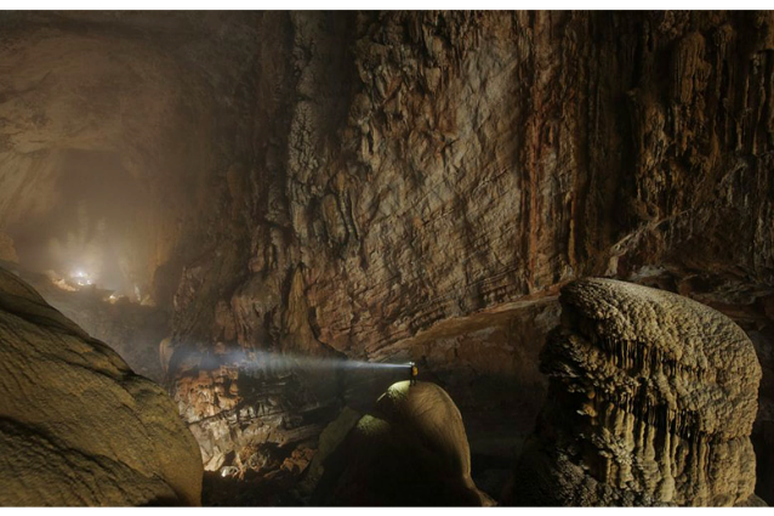 Initially found by a local man in 1991, the Son Doong Cave in Viestnam was fully discovered in 2009, making it the largest known cave in the world. The name translates to “mountain river cave” and there is, in fact, a quick-moving river within the cave, which is how the cave was initially formed sometime between 2 and 5 million years ago. 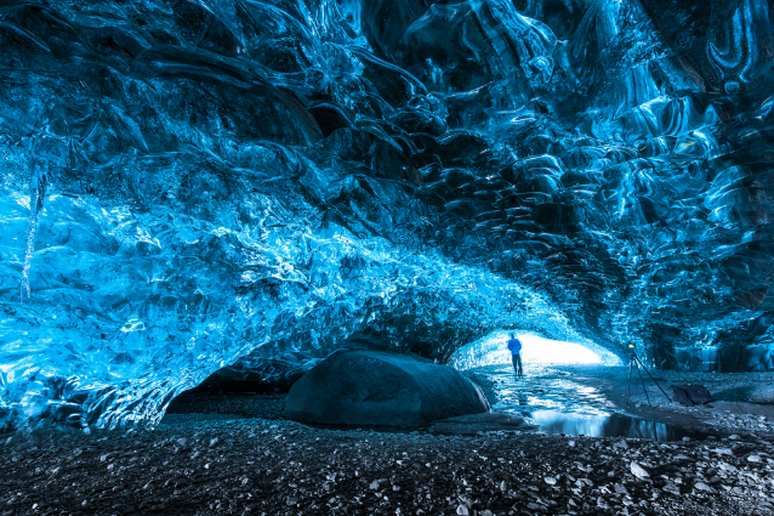 Set in the Vatnajökull National Park in southern Iceland, the magnificent ice caves attract travelers from all over. The caves are made of highly pressurized glacier ice and they are an incredible sight. Visit sooner rather than later, who knows when these structures could be gone. Set almost 1,000 feet below the earth’s surface lies the Nacia Mine, which is home to some of the largest natural crystals ever found. Discovered by a pair of brothers in 2000, much of the cave still hasn’t been explored due to the extreme conditions. 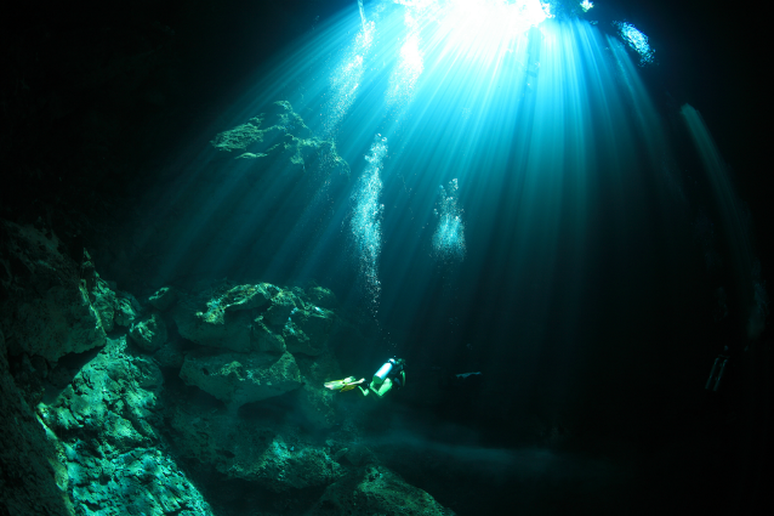 With temperatures that can reach 136 degrees and 90 to 99 percent humidity, people can only endure ten minutes in the caves at a time without protection. Just as the name implies, this cave system in New Zealand is known for its dense population of glowworms. The blue iridescent worms dangle from the ceiling of the cave and create an optical illusion that’s out of this world. Accessible only by water, this picturesque cave is best explored by kayak or stand-up paddleboard, though boat tours run to the cave as well. 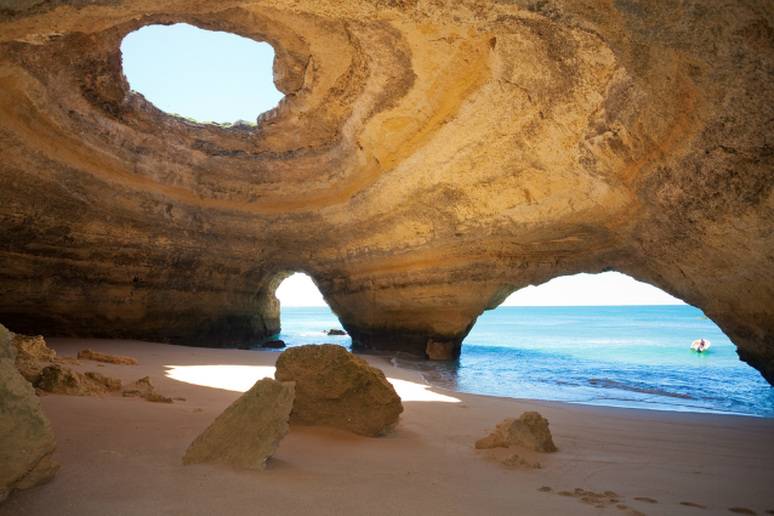 Set on the southern coast of Portugal, the Benagil Sea Cave is one of many caves in the area, but it is certainly the most iconic. Clear waters, bats and tree roots greet you at this well-known cave located in the town of Dzitnup, Mexico. A popular spot for swimming and photography, this cave is a must-see if you’re in the area.